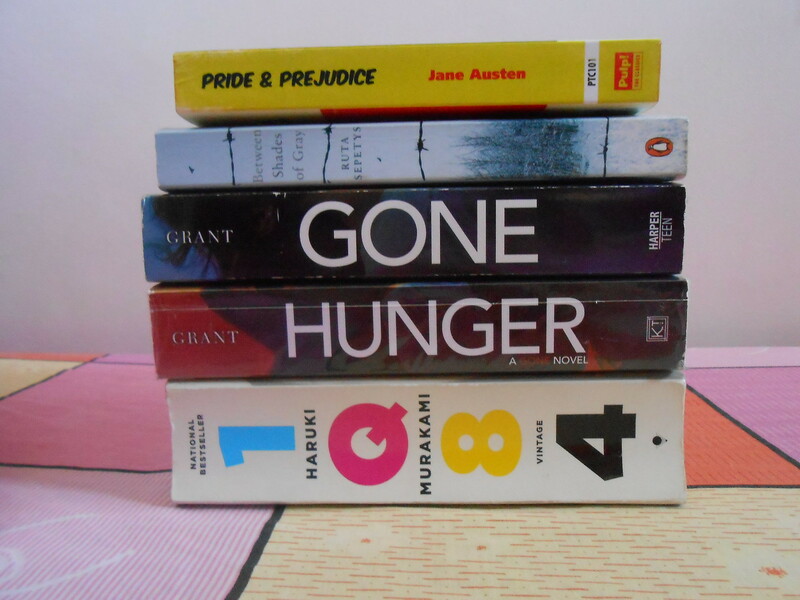 Hopefully, I will read more than 5 books. But we'll see. Haha! How about you folks? 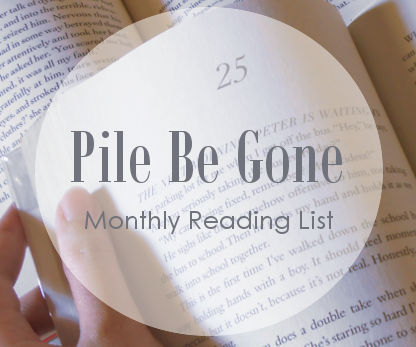 What are you planning to read this month?